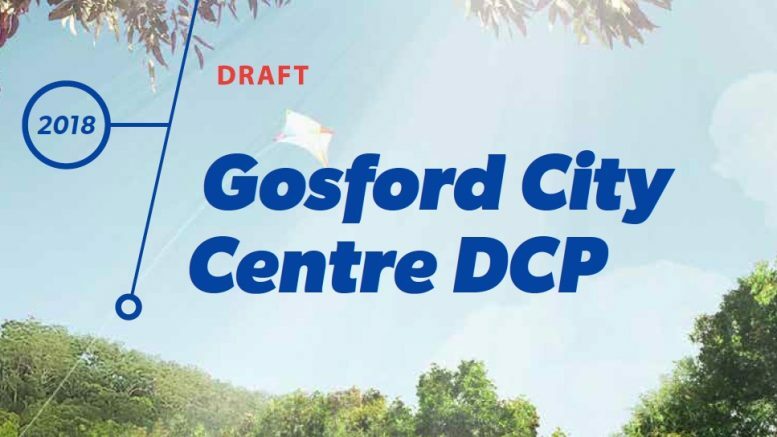 Cover Image of the draft Gosford DCP 2018. The Gosford Waterfront Alliance (GWA) has called for further exhibition of the Gosford City Development Control Plan, due to significant information being buried in appendices, rather than in the main plan. Until the surprise inclusion of the Waterfront in Appendix C of the exhibited documents, there has been no availability of information nor opportunity for the public to comment, as has been the case for the other precincts. “Why did the Co-Ordinator General and the NSW Government Architect not nominate the Waterfront as a fourth precinct? 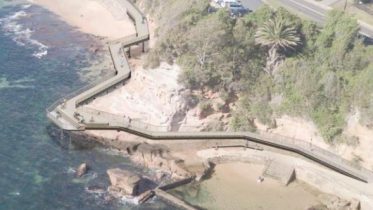 “The Breakwater is sufficiently large as to be considered a seventh key site, but only six CBD sites were nominated. “GWA suggests that the last minute inclusion of significant proposals for waterfront development is both misleading and deceptive, possibly of such significance as to invalidate the integrity of the current exhibition and require further, more transparent, exhibition of all proposals in an open and transparent manner, as required by good governance principles. “The GWA is concerned at what appears as a new feature and an anomaly from previously seen mapping. “We refer to a triangular shaped section of land, sited in Leagues Club Field/Gosford City Park, near Vaughan Dve, separate to the former school site, and on the opposite side of the proposed prolongation of Baker St.
“This appears on the Gosford City Centre Height of Buildings and associated maps. 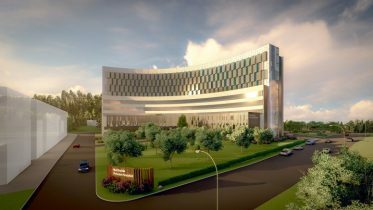 “The GWA has not seen this separate parcel of land previously and formally requests information on its origins, zoning, FSR and height controls, and separation (if indeed that be the case) from Leagues Club Field/City Park and being Crown Land. “Our executive members are not professional planners. “However, they have spent many voluntary hours reading and discussing the SEPP and the DCP. “As most lay-people, we are sometimes confused by the verbiage, which is sometimes quite confusing and sometimes even contradictory. “We are of the strong view that plans for such extensive changes deserve a minimum consultation period of three months and that Planning NSW ought to run at least two information sessions to provide information and answer questions from people seeking to make an informed comment on their CBD. “Many of our GWA members have expressed strong opposition to the proposed removal of planning powers from Central Coast Council. “Many have expressed the view that the Minister is acting to remedy a log-jam problem from past history where former Gosford Council failed dismally to effectively embed the Our City Our Destination Master Plan into its statutory planning regime. “It is ironic and frankly, quite insulting to locals, that the newly elected Central Coast Council may no longer be able to exercise any other than minor planning powers within its CBD. “Ironic because the stated purpose of amalgamation was to achieve ‘scale and capacity’. “Locals are talking about scale but no capacity. 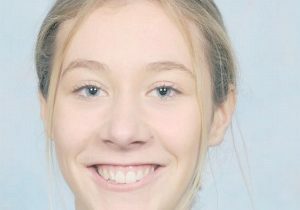 “As we understand it, the current Central Coast Council is getting on with the job. “It has approved a significant number of DAs, ahead of Regional Plan targets, whilst reducing DA processing times by 20 per cent. “The GWA believes that the Minister for Planning and/ or the Co-Ordinator General should explain to our local community their justification for excluding Council from its legitimate planning and decision-making role. “The GWA also notes, with real concern, various statements by Minister for Planning, Anthony Roberts. “Comments along the lines ‘breaking eggs and kicking heads’ are, in our considered view, totally inappropriate for a NSW Government Minister, especially at the commencement of what was supposed to be a period of extensive community information and consultation.